Our facility is the perfect venue for wedding receptions, fundraisers, dances, dinners and more! 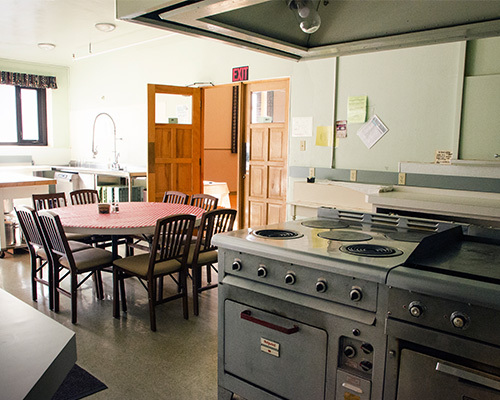 With a catering kitchen, tables and chairs, you have all you need in one fabulous place. Note: listed room rates are for valid for weekdays; weekend rates (Friday noon to Sunday midnight) are approximately 40% higher. For a more private setting, this room has great north and west light. 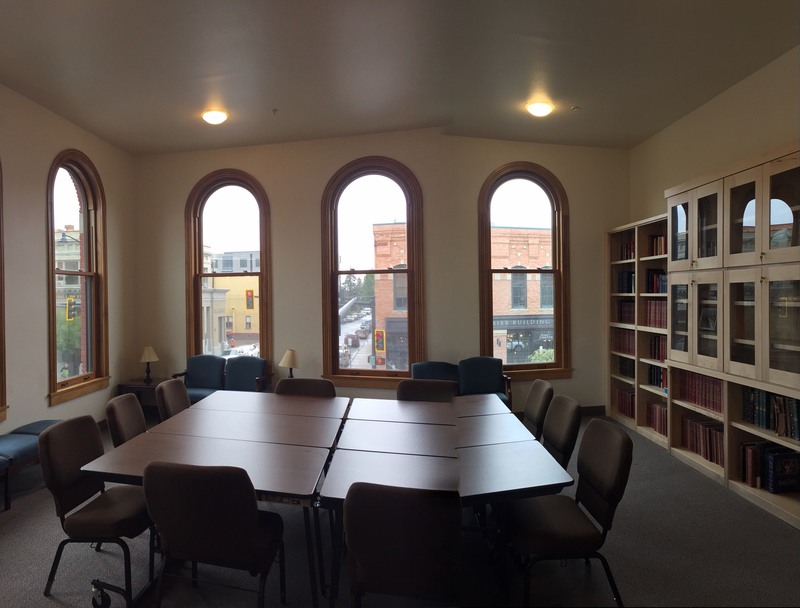 Large, tall windows overlook Main St and Tracy Ave. This corner room can accommodate smaller groups that want a more intimate and comfortable setting. This large room has amazing light. Three large windows face Tracy Ave on the west and several windows face south. Perfect for that day or evening reception or party. This room is easily accessible by an elevator and the stairs off Tracy Ave. This room is 31′ x 37′ (approx. 1147 sf) and can be reserved in conjunction with the Main Ballroom. Media ready. 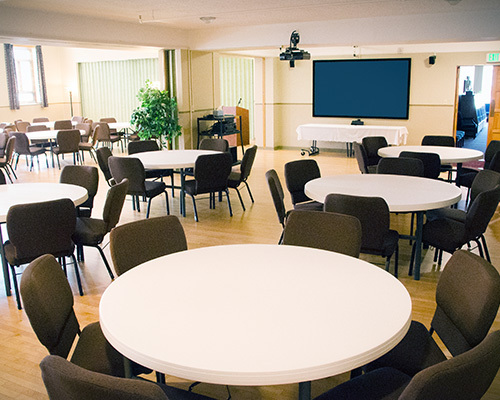 The perfect size for a business meeting or gathering where you would require an audio/visual experience. 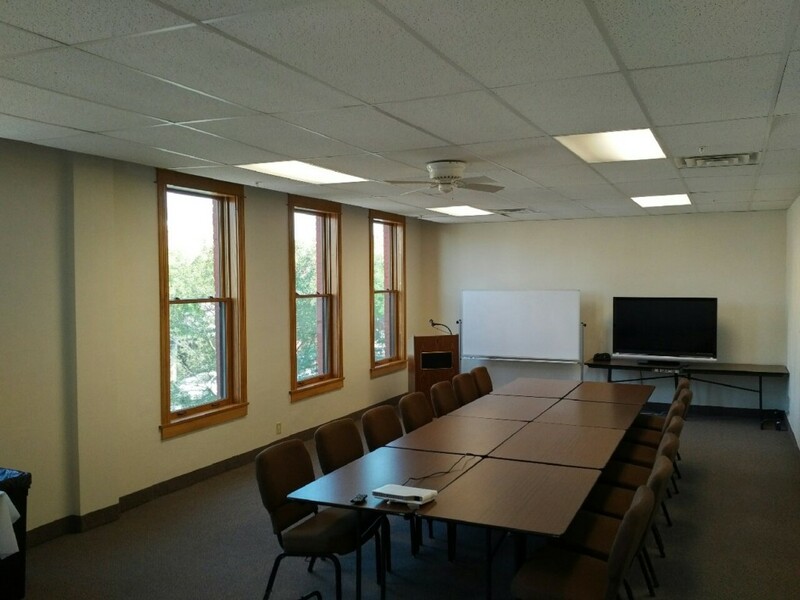 A large screen and projector with great sound are perfect accoutrements to this space. This room is 21′ x 44′ (approx. 924 sf) and can be reserved in conjunction with the Main Ballroom. Welcome to the perfect space for your party or reception. 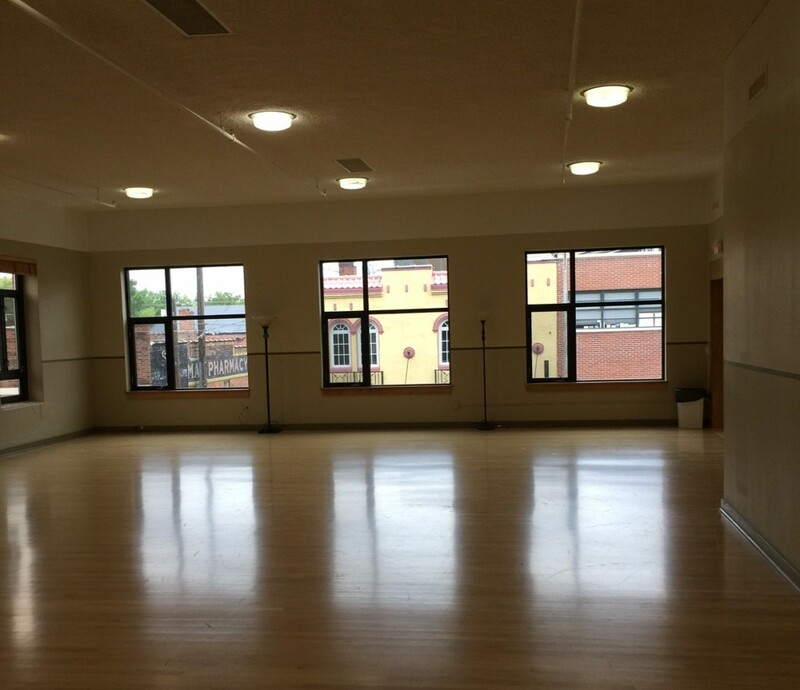 Wedding events, dances, birthday, and anniversary parties are just some of the many possible uses for this beautiful room. In conjunction with this large space, you could also rent the licensed kitchen which is conveniently located off the easy end of the Ballroom. 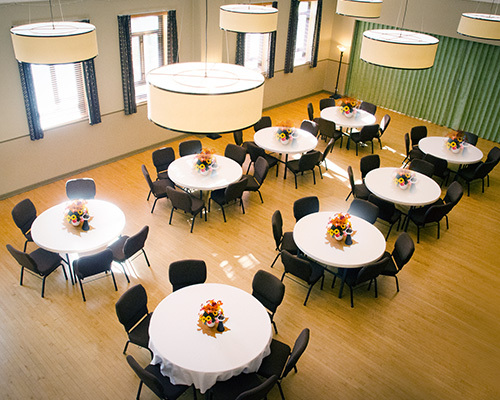 Or, extend your space for really big events by booking the adjoining west and north ballrooms. This room is 31′ x 51′ (approx. 1580 sf.). Do you need a licensed commercial kitchen for your special event? This kitchen is ready for your individual needs. This space has several sinks, two ovens, a commercial refrigerator, a sanitizing dishwasher, and lots of counter and prep space.